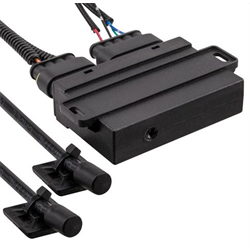 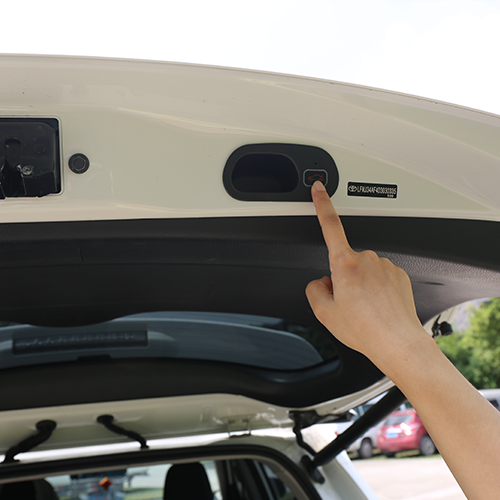 The ADVLFTTSI power lift-gate is compatible with the 2015-2019 Toyota Sienna vehicles. 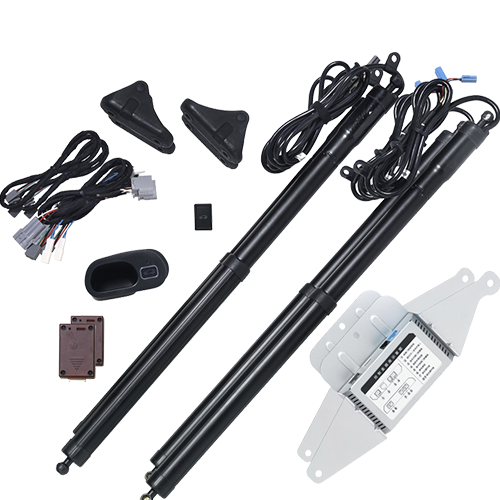 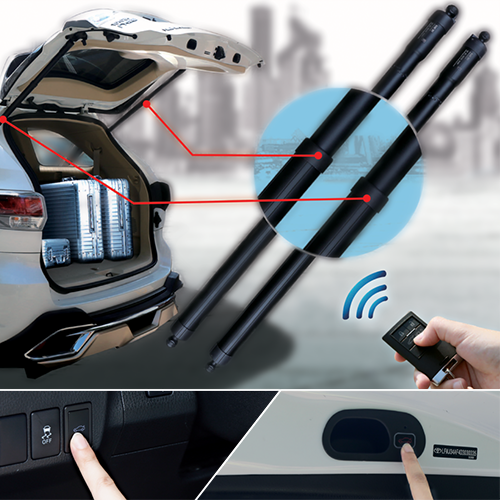 This system offers added convenience to the way you can open your trunk. 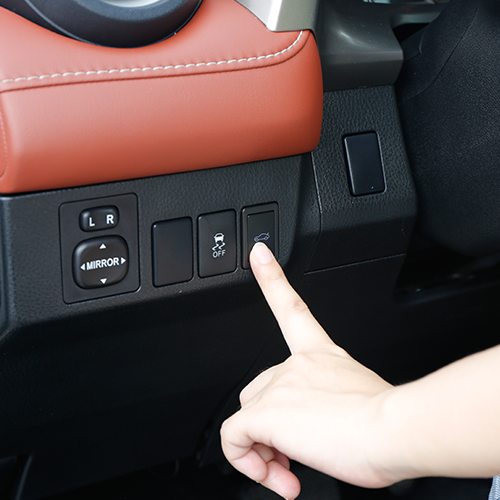 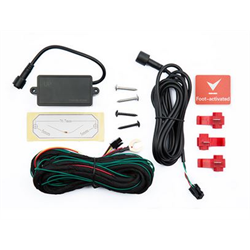 Offering you a key-less solution with buttons conveniently located at the front and rear of the vehicle, just simply press and go, let the power lift-gate take care of the rest.